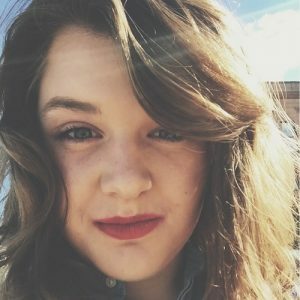 In 2015, Americans across the political spectrum were shocked when the Center for Medical Progress (CMP) released incriminating videos that documented Planned Parenthood’s participation in the sale of aborted fetal body parts. Now, it appears even more damning footage exists. David Daleiden, founder of CMP, recently announced that the group is prepared to release the most “damning and incriminating footage” they have filmed. He explained that there are still presently 12 videos unpublished from the series which was first publicized two years ago. However, there is one small problem: CMP is currently banned from releasing these videos due to a judicial gag order. After the release of the first few videos, the National Abortion Federation (NAF) filed a federal lawsuit and was granted a court ordered ban on the release of additional footage. Daleiden attended a set of conferences hosted by the pro-abortion organization when he was undercover to film for the investigative series. While it may seem odd that CMP would have waited so long to publish the most incriminating footage, the organization explained that it was a deliberate and methodical decision. Since the harvest of aborted fetal organs and body parts was highly unknown by most people when the investigation was launched, Daleiden and his team wanted to lay the groundwork for understanding the industry before revealing the most horrifying footage they had procured. 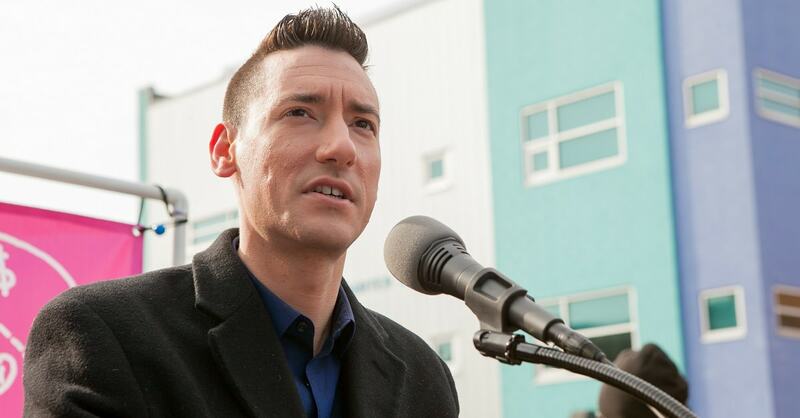 Daleiden and his attorneys were held in contempt of court and fined $200,000 back in August 2017 for releasing a video where a Planned Parenthood executive referred to abortion as “killing” while addressing conference attendees. Even though the public doesn’t get to see and know everything, God sees and knows everything. God will punish those who deserve to be punished for murdering babies, and profiting from it.